Heat Elite Player Rocky Mills In The Press! There will be a full story tomorrow on Rocky’s college commitment! Great work Roc! Erin Stroberg Steps Up For East High! Great write up for Heat Elite Senior Erin Stroberg. If you know Erin, this is a well deserved write up for a player averaging a double double that has signed to continue her Education and Basketball career at McKendree University(NCAA D2). Great job Erin, enjoy the rest of your season! Natasha Marcus Scores 1000th Point! Shout to Heat Elite player Natasha Marcus(Class of 2018, North Boone High) for scoring her 1000th point tonight! 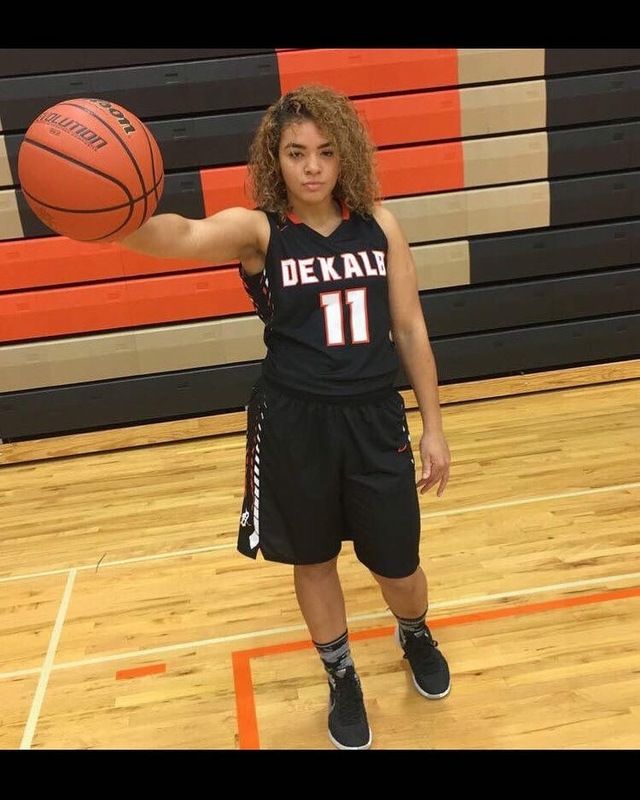 Natasha plays the forward position that plays solid defense with a nice offensive game around the rim, Tasha is still undecided for college and if you are a college coach looking for a solid forward, contact her or Rockford Heat ASAP! Great job Tasha and keep up the hard work! Mckenzie Brown Scores 1000th Point! 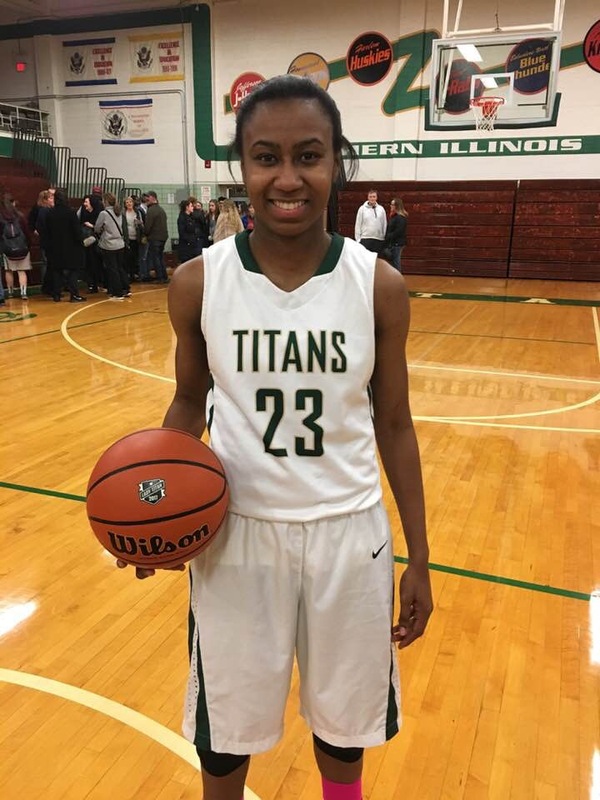 Shout out to Mckenzie Brown, Class of 2018, for scoring her 1000th point tonight for Boylan Catholic High. Mckenzie has committed to Newman University(NCAA D2) and continues to impress on the court! Great Job Mckenzie, keep up the hard work! Heat College Alum Shamara Glover Scores Big! 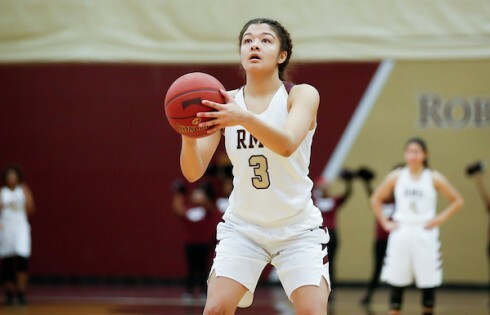 Shout out to Heat Elite Alum Shamara Glover-Robert Morris University(Guilford High, Class of 2015) for having a great game last night against Cardinal Stritch University with 19 pts and 5 boards! Great work Shamara! Heat Alum Samantha Lambrigtsen Half Court Shot! Check out High School Class of 2014 grad Sam Lambrigtsen-Hawaii Pacific University with the 1/2 court shot on Monday (1/15/18) at California Baptist!!! Big win for the Sharks 🦈 66-56!!! Great job Sam, keep up the hard work! Heat 8th Grade National Team Wins Championship! 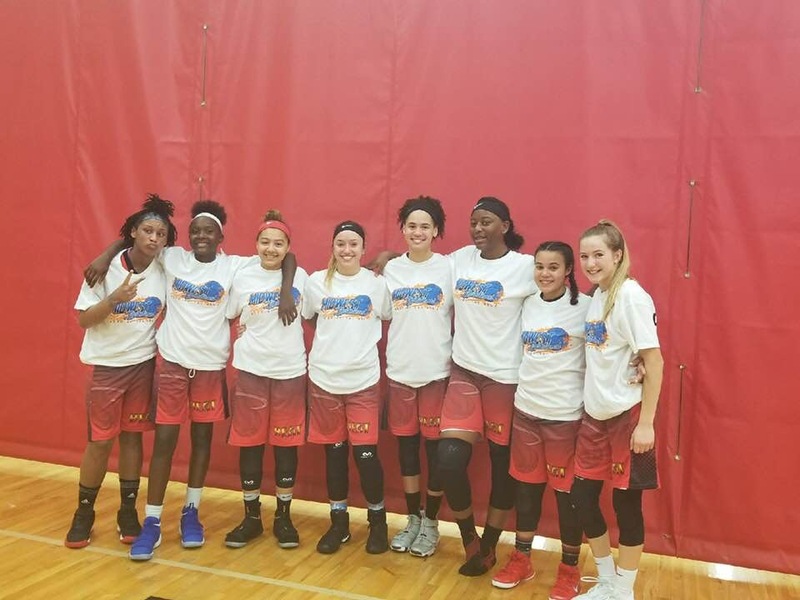 Brooklyn Gray, Zhakyla Evans, Mikayla Huffine, Olivia Harter, Bre’nazjah Davis, Avery Marcomb, Miyah Brown, Kierra Brandon. Great job ladies, keep up the hard work!